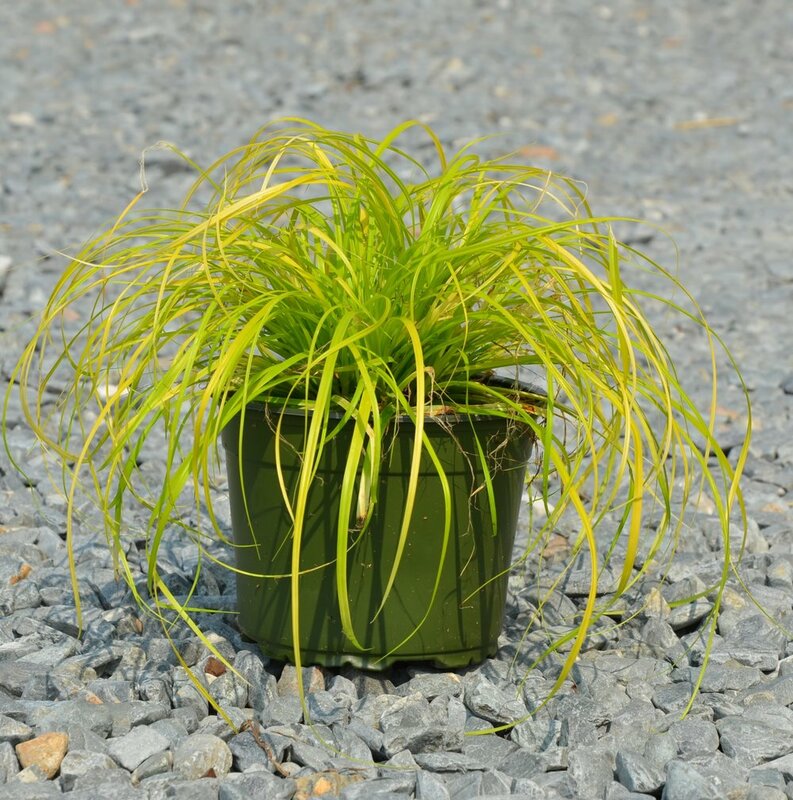 At Panoramic Farm, we grow quality plants at higher volumes and better prices. We realized that staying ahead of industry changes meant restructuring our growing operations to increase our output and reduce our prices. More than ever, we are equipped to serve our customers while leading the industry toward sustainable plant communities. In the last 20 years, Panoramic Farm has earned a reputation for quality plant material and superior customer service. Our new way of doing things aligns with these fundamental principles. As we pivot towards plant manufacturing, we have set lofty goals for efficiency and increased production capacity. We are excited to announce these changes to our loyal customer base, and we are confident this new direction has positioned us to be an industry leader and meet our customers' needs. 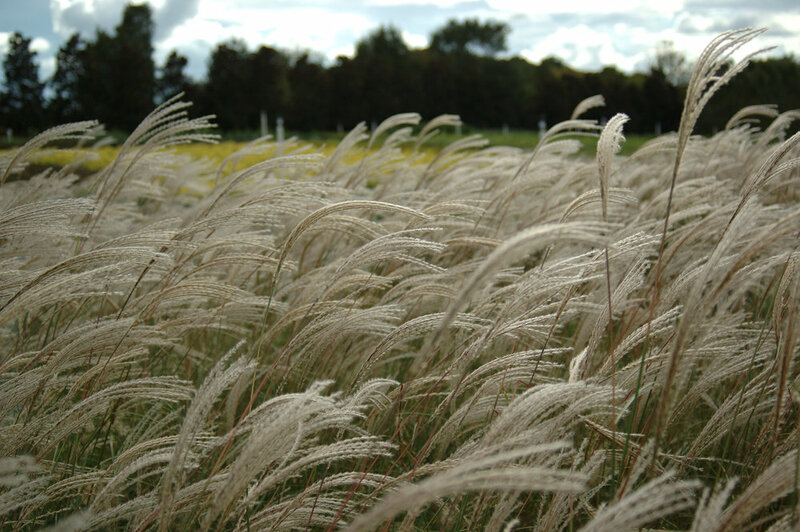 We are focusing our production efforts on grasses, perennials, woody ornamentals and material used in green infrastructure. 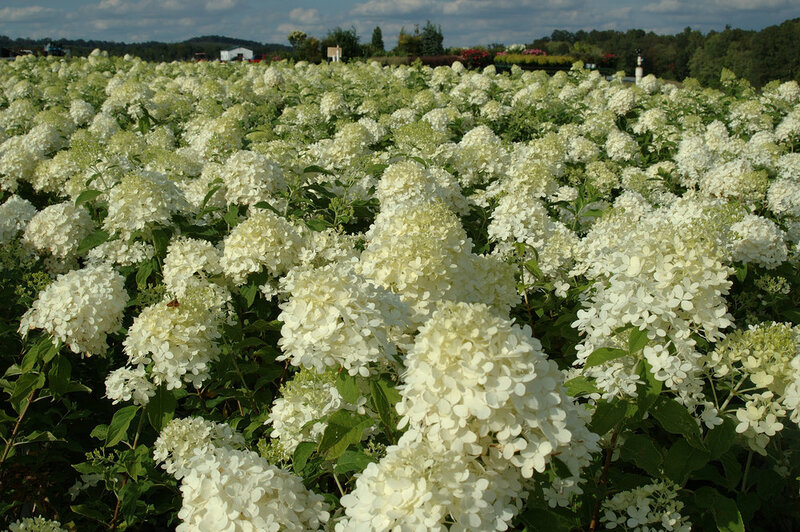 We specialize in the top performing varieties for each of these plant categories in order to provide the best, most consistent product for our customers. 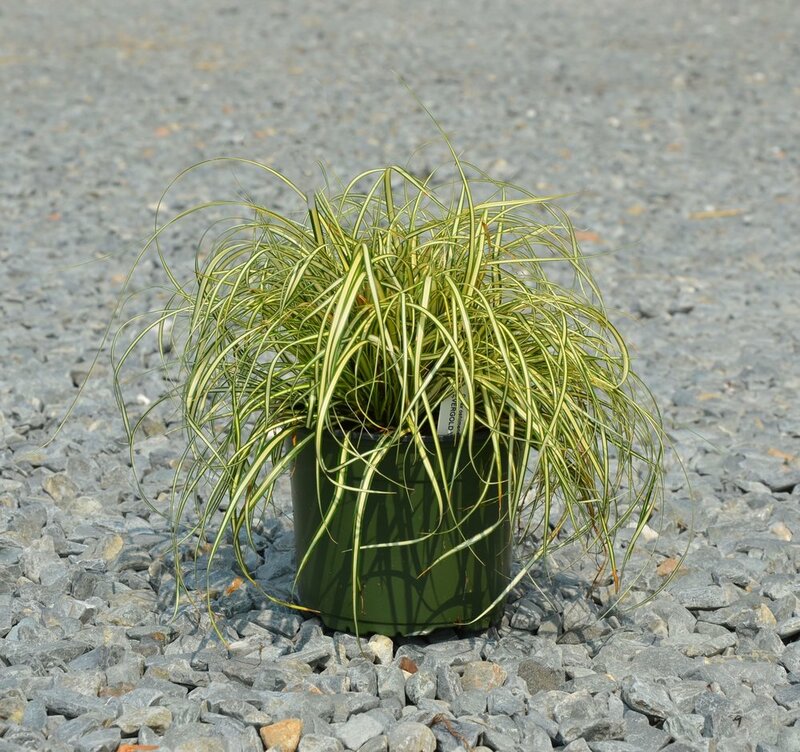 For more information on the plants we are currently promoting with specials and to inquire about our plant recommendations, contact us today! 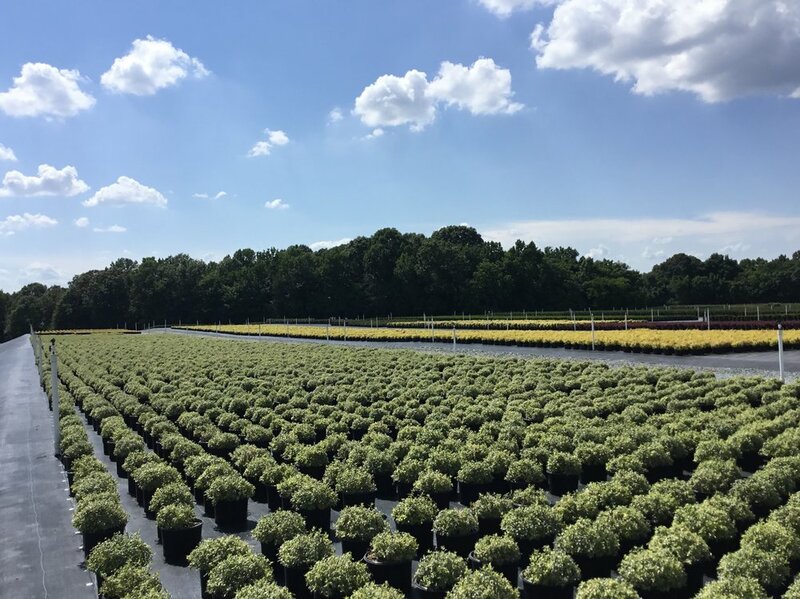 Increasing our production to accommodate high-volume plant demands, we have the QUANTITY of plants you need and the QUALITY you expect from Panoramic Farm. For the last 20 years, our foundation has been built on the trust we have with our extraordinary team. 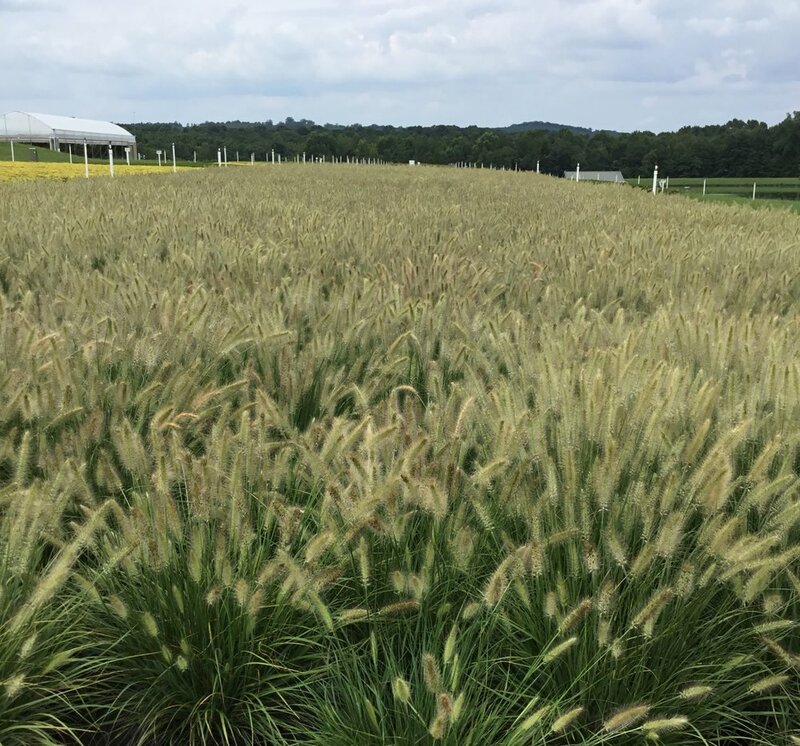 Our common thread is our unwavering devotion to meeting our customers needs by growing outstanding plant material that surpasses the competition. The faces behind the name Panoramic Farm are what make us who we are today.